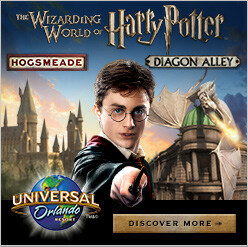 When guests visit Universal Orlando Resort, they can sign up for My Universal Photos. This program allows for mom or dad to put away that old camera (or more likely, camera phone) and enjoy the moment while professional photographers capture it. 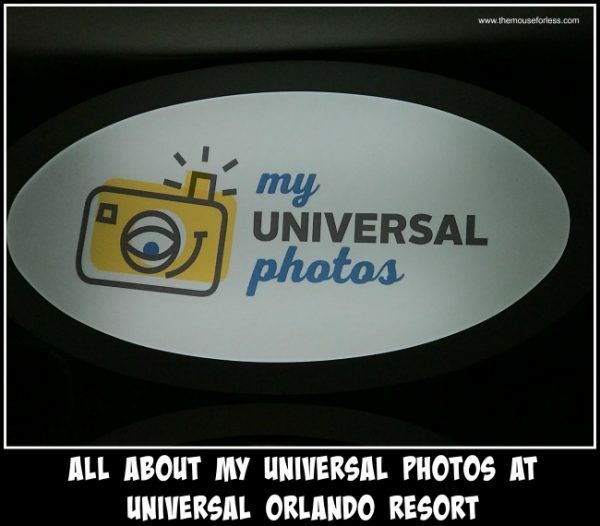 My Universal Photos are available at participating rides and attractions inside Universal Studios Florida and Islands of Adventure theme park. Also, My Universal Photos can be utilized at character meet & greets. So ask an on-site Team Member when your favorite character will be out for photos and autographs. All My Universal Photos are available for unlimited digital download and include discounts on photo gifts. The 1-day photo package includes one full day of photos in the park and has exclusive pricing on photos purchased in the park. A 14 x 6 and a 15 x 7 print is available at the time of purchase, along with the My Universal Photos themed lanyard and card. Guests will also be able to view and share your photos throughout the day with the Amazing Pictures Mobile App. The whole package is exclusively online for $69.99 + tax. 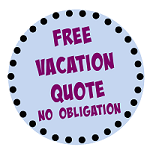 The 3-day package includes all the benefits of the one day plus other great offers and giveaways. The entire package is available exclusively online for $89.99 + tax. This photo package is available specifically for the water-filled fun at Universal’s Volcano Bay for $39.99 + tax. It is available exclusively online. When you purchase in advanced online save $10.00 on your in-park purchase. One day of photos at Volcano Bay included. Unlimited digital download of photos taken at Volcano Bay participating locations included. View and share photos all day with family and friends on the Amazing Pictures Mobile App. Finally, don’t forget to share every one of your #UniversalMoments with family and friends.